Make your child do something cool this summer. 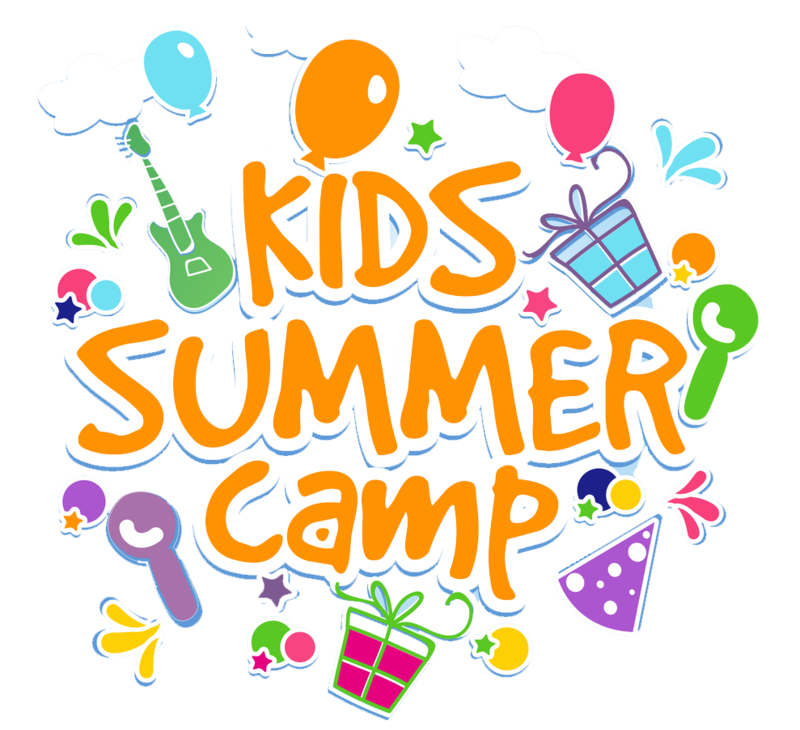 Select from the most comprehensive listing of summer camps in your vicinity. Every Year, millions of Parents go through the anxiety & stress of searching for the Best School for their Child in India. Aside of defining what could be the “Best School” & getting admitted in “The Top School”, Parents also struggle for information on Curriculum choices, Fee Brackets, Age to admit, Facilities in school & School’s Academic & Extra Curricular Performance over the years. We at Edustoke set out to Help Parents Find the Right School for their Child. Starting of with Discovery of School in the Proximity & than helping shortlist & select schools with the most Verified information across multiple parameters like Admisison timelines, Fees, Reviews, Contact Details, Facilities, Academic Results and a lot more. In a short span of an year, Edustoke has become India's most trusted School Discovery, selection & Applications Platform. Parents can Search from Over 15,000 Pre schools, Play school, Day Care, Primary Schools, High Schools, K-12 schools, Boarding schools & residential schools in Delhi, Gurgaon, Noida, Ghaziabad, Bangalore, Mumbai, Hyderabad, Chennai, Kolkata & Pune. View Facilities, Fees,Admission find out distinctly about Information on CBSE, Schools, ICSE Schools, Internatioal Baccalaureate(IB) & IGCSE School or connect with the school to know better. Searching & Selecting Pre Schools, Play Schools or Day Care for your Kid can be a difficult task. With Edustoke, your can find the best pre school, play schools or day care near you. Search using Distance, Fees, Safety features, Entry Age, Admissions start date,Transportation availability or teaching methodology like Montessori, Reggio Emilia, Play Way, Multiple Intelligence or Waldorf. Select by checking Reviews & Feedbacks among several brands like Kidzee, Euro Kids, Poddar Jumbo Kids, Little Millennium, Bachpan, Klay, Footprints & more. Still visiting individual schools to enquire about forms, fees, results, facilities & admissions start dates. 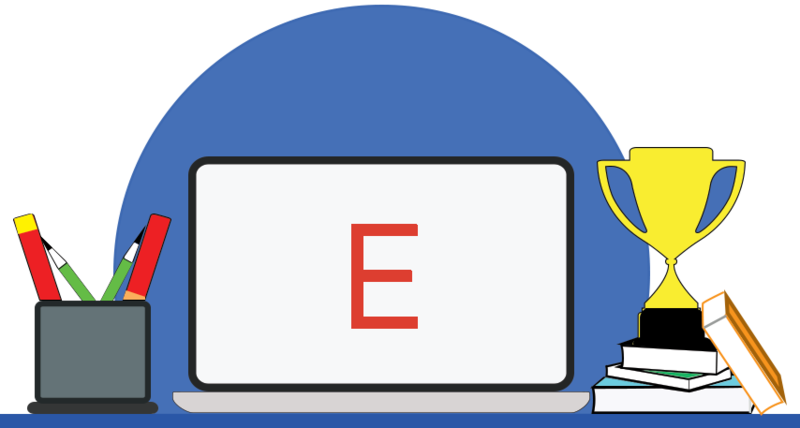 Sit back & let Edustoke help you online with it. Find Best & Top Schools near you or in your locality, Compare schools, Fees, Reviews, Results, Contact Information, Entry Age, Admission Details, Facilities, Online Applications & more. Find details of Delhi Public School (DPS), DAV, National Public School(NPS), GD Goenka, CBSE School, ICSE School, International Baccalaureate ( IB) Schools or IGCSE Schools. Never miss applying to a school with Edustoke’s Unique Virtual Admission Assistant which notifies you of every shortlisted school’s admission start dates as soon as they are announced. Discover over 1000 Boarding & Residential schools in India. No Need to meet any agent or visit school expo. Search the Best Boarding schools using location, fees, reviews, facilities, Sports Infrastructure, Results, Boarding Options, Food & more. Select from Boys Boarding Schools, Girls Boarding Schools, Popular Boarding schools, CBSE Boarding Schools, ICSE Boarding School, International Boarding Schools or Gurukul Boarding Schools. Find from popular locations like Dehradun Boarding Schools, Mussorie Boarding Schools, Bangalore Boarding Schools, Panchgani boarding school, Darjeeling boarding schools & Ooty Boarding schools. Apply online & pay registration Fee Online. Seek admissions information online for popular schools like St.Paul’s Darjeeling, Assam Vallye School, Doon Global School, Mussorie International School, Ecole Global School & more. The Central Board of Secondary Education (CBSE) is a national level board of education in India for public and private schools, controlled and managed by Union Government of India. CBSE has asked all schools affiliated to follow only NCERT curriculum. There are approximately 20,000 schools in India affiliated to the CBSE. All Kendriya Vidyalayas(KVS), Jawahar Navodaya Vidyalayas(JNV), Army Schools, Navy Schools & Air Force Schools follow the CBSE Curriculum. Aside of School Curriculum, CBSE is also Conducts the Class 10th & Class 12th Board Examinations for affiliated schools as well as entrance tests to premier Under Graduate colleges thru IITJEE, AIIMS, AIPMT & NEET. Studying in CBSE affiliated schools ensures a child has standardized level of education while switching schools or cities in India. The International Baccalaureate (IB), formerly known as the International Baccalaureate Organization (IBO), is an international educational foundation headquartered in Geneva, Switzerland and founded in 1968. It offers four educational programmes: the IB Diploma Programme and the IB Career-related Programme for students aged 16 to 19, the IB Middle Years Programme, designed for students aged 11 to 16, and the IB Primary Years Programme for children aged 3 to 12. The objective of this programme was to "provide an internationally acceptable university admissions qualification suitable for the growing mobile population of young people whose parents were part of the world of diplomacy, international and multi-national organizations" by offering standardized courses and assessments for students aged 3 to 19. IB Programs are recognized by most global universities and are offered in over 400 schools in India across Major cities like Gurgaon, Bangalore, Hyderabad, Noida, Mumbai, Chennai,Pune, Kolkata & Jaipur. Most Top & best Rated boarding schools in India offer IB Programs alongside DBSE & ICSE as an option for students. Students studying in IB schools get education which is standardized across the world. Some of the popular IB schools in India are The International School Bangalore(TISB), Indus International School, Dhirubhai Ambani International School, The Doon School, Woodstock, Good Shepherd International School, Pathways Global School, Greenwood High & Oakridge School. The Montessori Method of education, developed by Maria Montessori, is a child-centered educational approach based on scientific observations of children from birth to adulthood. Montessori's method has been used for over 100 years in many parts of the world. It is by far the most popular Pre school & Kindergarten teaching methodology used. The Montessori method views the child as one who is naturally eager for knowledge and capable of initiating learning in a supportive, thoughtfully prepared learning environment. It is an approach that values the human spirit and the development of the whole child - physical, social, emotional, cognitive.This is a method of education for young children that stresses the development of a child's own initiative and natural abilities, especially through practical play. This method allowed children to develop at their own pace and provided educators with a new understanding of child development. Educators who followed this model set up special environments to meet the needs of students in three developmentally - meaningful age groups: 2 - 2.5 years, 2.5 - 6 years, and 6 - 12 years. The students learn through activities that involve exploration, manipulations, order, repetition, abstraction, and communication. Teachers encourage children in the first two age groups to use their senses to explore and manipulate materials in their immediate environment. Children in the last age group deal with abstract concepts based on their newly developed powers of reasoning, imagination, and creativity.It attempts to develop children physically, socially, emotionally and cognitively. While there are a range of Teaching Practices & Pedagogies, some of the essentials one are - Mixed age classrooms; classrooms for children ages 2½ or 3 to 6 years old are by far the most common, Student choice of activity from within a prescribed range of options, Uninterrupted blocks of work time, ideally three hours, “discovery" model, where students learn concepts from working with materials, rather than by direct instruction, A thoughtfully prepared environment where materials are organized by subject area, within reach of the child, and are appropriate in size & a trained Montessori teacher who follows the child and is highly experienced in observing the individual child's characteristics, tendencies, innate talents and abilities. Council for India School Certificate Examination was setup in 1958 as a replacement of the foreign Cambridge School Certificate Examination. Since then it has become one of the most prominent national board of school education in India. It conducts the Indian Certificate of Secondary Education and the Indian School Certificate examinations for Class X and Class XII respectively. In the year 2018 about 1.8 Lakhs students appeared in ICSE exams and nearly 73 thousand in ISC exams. Over 2000 schools are affiliated to CISCE, with some of the most prestigious schools such as The Shriram School, The Cathedral & John Connon School, Campion School, St. Paul’s School Darjeeling, St. George’s School Mussorie, Bishop Cotton Shimla, Rishi Valley School Chitoor, Sherwood College Nainital, The Lawrence School, The Assam Valley Schools and many more. Some of the Oldest & more Prestigious schools in India have ICSE curriculum.